New York’s Hudson Valley is experiencing a “mast year.” Mast refers to the seeds of woody plants that are eaten by wildlife. “Soft mast” has seeds surrounded by fleshy pulp, and includes berries and fruits. 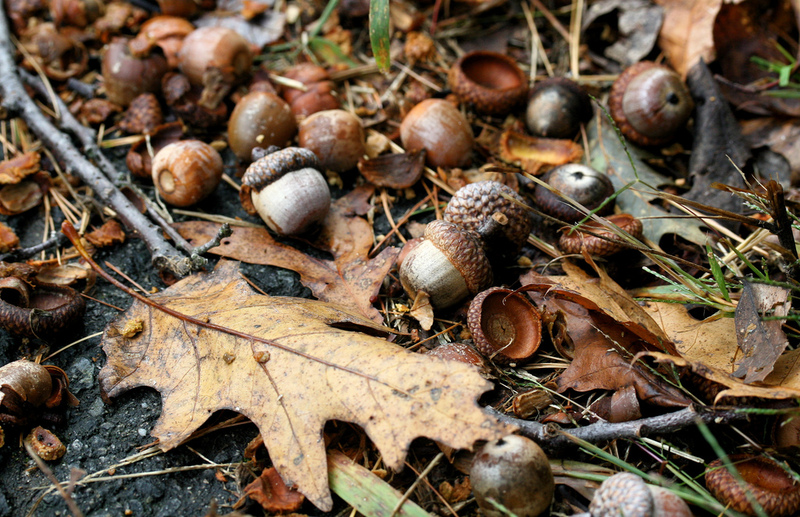 “Hard mast” has seeds protected by an outer coat, such as acorns and hickory nuts.